Ace Alloys's AFF02 is a 5 split spoke design wheel made with advance Flow Forming technology. Lighter weight and stronger than a tradional cast wheel. Ace Alloy offer this wheel in a wide range from 8.5"-12" wide, and wheel diameters of 19", 20" and 22". 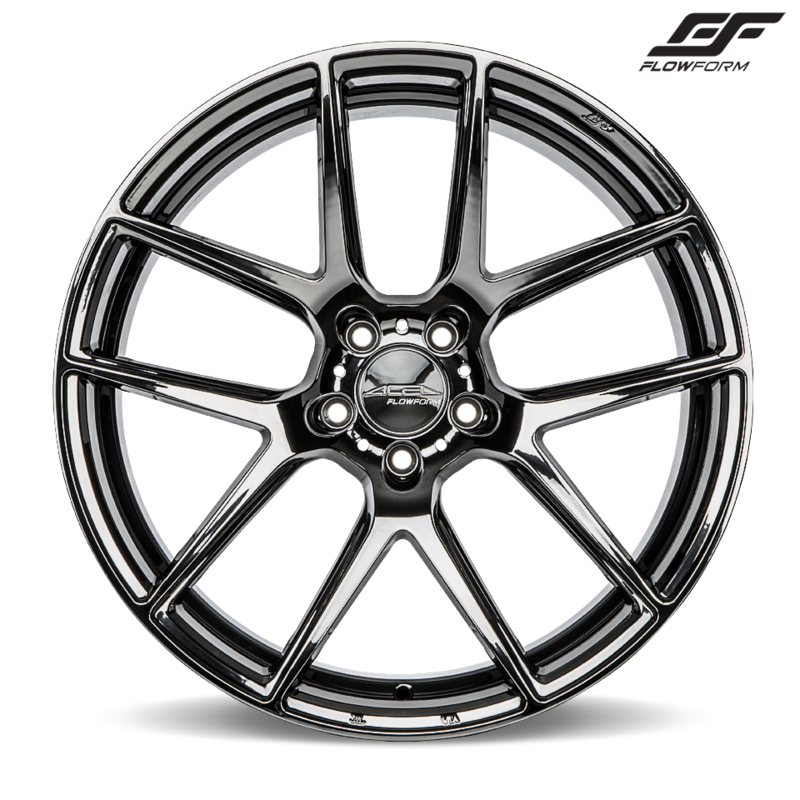 They also offer three different concave profiles for both staggered and non-staggered fitment. Featurng deep concave application for certain applications.